Seafood Traditional Sushi And Rolls On The White Dish. Stock Photo, Picture And Royalty Free Image. Image 8070062. 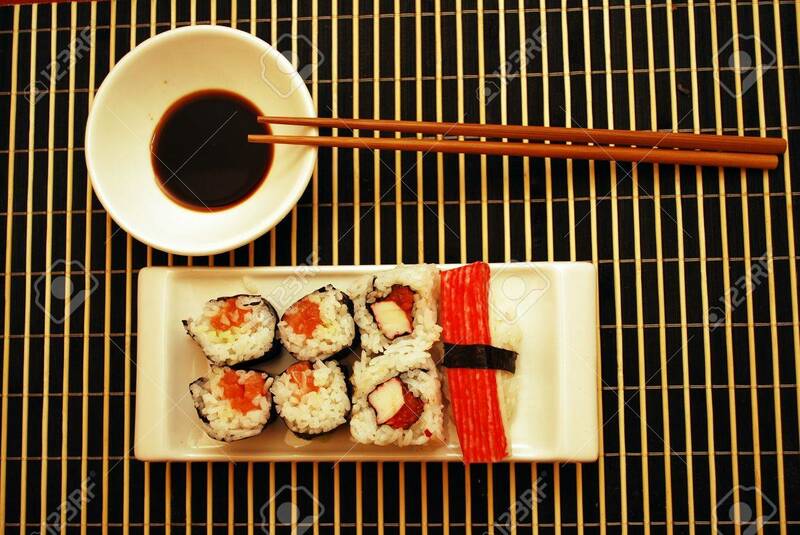 Stock Photo - Seafood traditional sushi and rolls on the white dish. Seafood traditional sushi and rolls on the white dish.